Make sure that your passport is valid for at least six months after the date of your arrival in Sri Lanka. To conclude the required insurance contract. 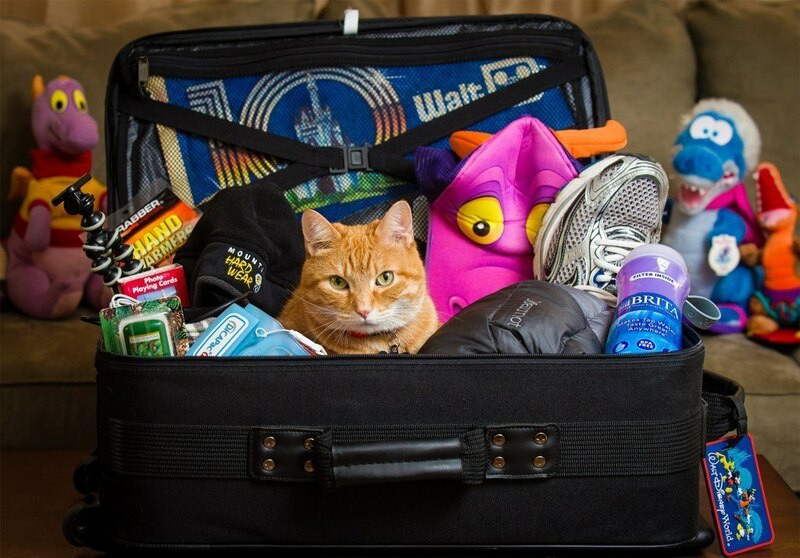 Check baggage restrictions when flying. Check the operation of your debit / credit card. Sunscreen – you can not immediately find it in stores (not very popular among local products), and while you search – just burn. Mosquito repellent-will not be superfluous. Tampons – outside Colombo they can not be found. Sunglasses – that instead of sightseeing, you will examine shops in search of glasses. Shorts and t-shirt – this is the main and permanent wardrobe in Sri Lanka, because even at night in a t-shirt You will be warm. 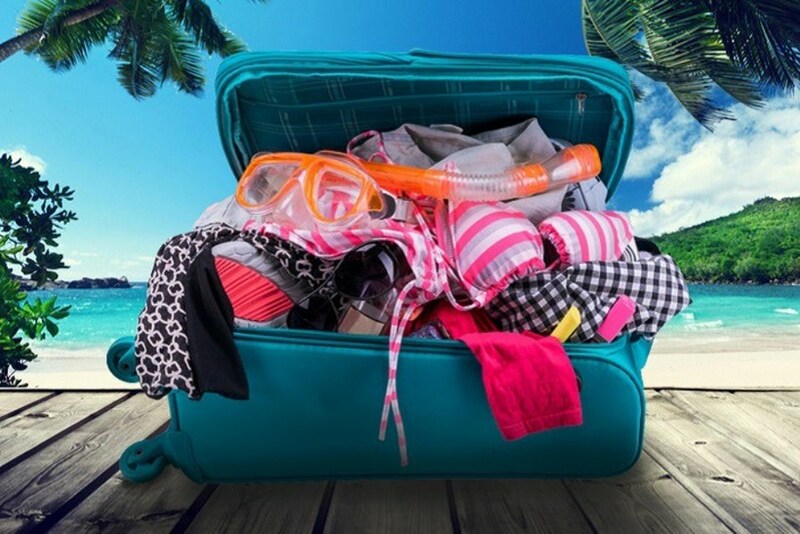 For beach bikinis are not welcome, even for tourist areas. To visit temples you need something to cover your shoulders, arms and knees – a long skirt, a sarong or light pants. Flip-flops and sandals are always comfortable and perfect to take off easily when entering the temple. Buddha bequeathed: “walking barefoot”, so no one will judge you if you walk down the street without shoes. If you plan to visit restaurants and secular institutions in the capital of Colombo, you need something decent. In case of sudden showers-lightweight waterproof jacket, poncho or raincoat. And if you are going to the mountains, there is a temperate climate and especially in the evening and at night warm things do not interfere-sometimes in winter the temperature can be dropped to zero, and so at night on average +10°C. 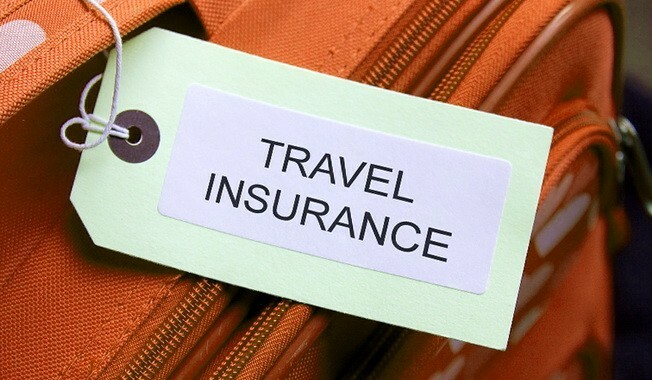 Before you travel, you must obtain insurance in case of theft, loss, illness or injury. 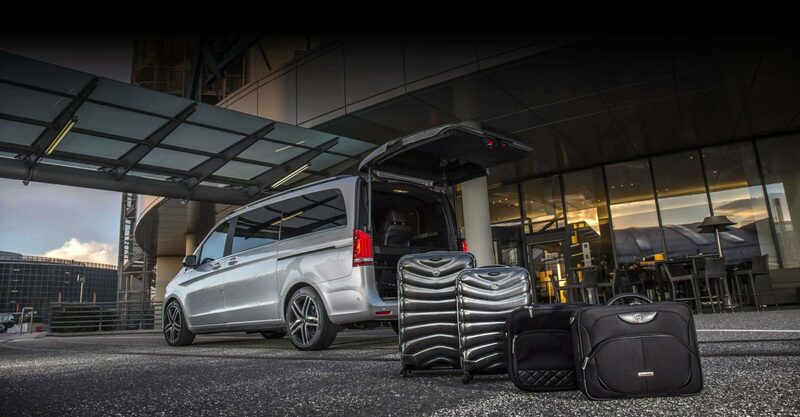 A standard travel insurance policy usually covers the loss of baggage, tickets and cash or checks (up to a certain limit), as well as the cancellation or early termination of your trip. If not issued increased insurance, the usual insurance does not include the so-called dangerous sports in Sri Lanka is scuba diving, rafting, surfing, climbing and Hiking. Many conditions can be reduced or modified to exclude insurance coverage, for example, sickness and accident benefits can be excluded or included at will. When providing coverage for theft and damage to baggage, make sure the article limit is up to$ 500 to cover the cost of Your property. If you need to show insurance compensation, be sure to keep receipts for medication and treatment, and if you have something stolen, you must obtain an official statement from the police. The airport in Batticaloa (Batticaloa Airport), opened on March 25, 2018 for civil traffic. But all of them are not loaded, the flights are performed irregularly and work mainly on domestic flights, so for a foreign tourist Bandaranaike international airport is currently considered as the main one. Many hope to resume the ferry from India, which existed before the outbreak of hostilities with the Tamils and was suspended in 1983. In 2011, an attempt was made to resume sea communication between Colombo and Tuticorin (India), but unfortunately, the new ferry company lasted only six months, and was closed due to financial difficulties. The war ended, but the parties did not come to an agreement, so the sea route with India remains in the ghostly future. Air ticket prices remain fairly constant all year round. Basically, the earlier you book your flight, the more likely you are to get a good discount. 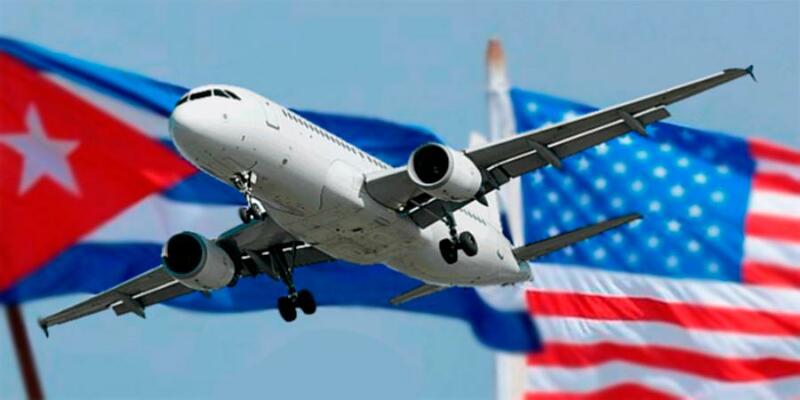 Another way is to buy a package tour: flight + accommodation. Even if you do not plan to use the provided accommodation or use it only for a few days, the cost of the package may be cheaper than a single ticket. SriLankan Airlines (srilankan.lk) operates regular flights from Russia to Sri Lanka from Moscow Domodedovo airport (DME); from the UK – London Heathrow airport (London Heathrow), as well as direct flights from Europe (Paris, Frankfurt and Rome). Flight time in Colombo is about 10-11 hours. Also Arab airlines: Emirates (emirates.com), Qatar Airways (qatarairways.com), Etihad (etihadairways.com), Air arabia (airarabia.com) and Oman air (omanair.com) offer regular flights to Colombo with a stopover in the Gulf cities (usually in Dubai, Abu Dhabi or Sharjah). Jet Airways (jetairways.com) flies through Mumbai. Turkish airlines offer flights to Sri Lanka via Istanbul. There are also steeper routes through various cities in Southeast Asia including Singapore (singaporeair.com), Kuala Lumpur (malaysiaairlines.com) and Bangkok (thaiairways.com). In the segment of cheap flights, you can pay attention to the Ukrainian airlines (UIA) from Kiev. The flight from North America to Sri Lanka takes at least 20 hours and at least one transfer. From the East coast of the United States and Canada, various routes pass through European airports in London, Paris, Frankfurt or Rome, all of which have direct links to Colombo via SriLankan Airlines. You can also fly through the middle East with Qatar Airways, Emirates and Etihad. Traveling from the West coast of America, the most direct routes go through East or Southeast Asia, stopping for a stopover in Hong Kong, Kuala Lumpur, Singapore, Bangkok, Shanghai or Beijing, all of which also have direct connections to Colombo. There are also one-stop services from Los Angeles to Colombo with Emirates and Etihad via Dubai and Abu Dhabi respectively. The price of tickets to Colombo starts from $ 900 from new York, $ 1200 from Los Angeles, $ 1350 from Toronto and $ 2000 from Vancouver. There are no direct flights from Australia and new Zealand to Sri Lanka, only with a transfer through Singapore, Kuala Lumpur and Bangkok. 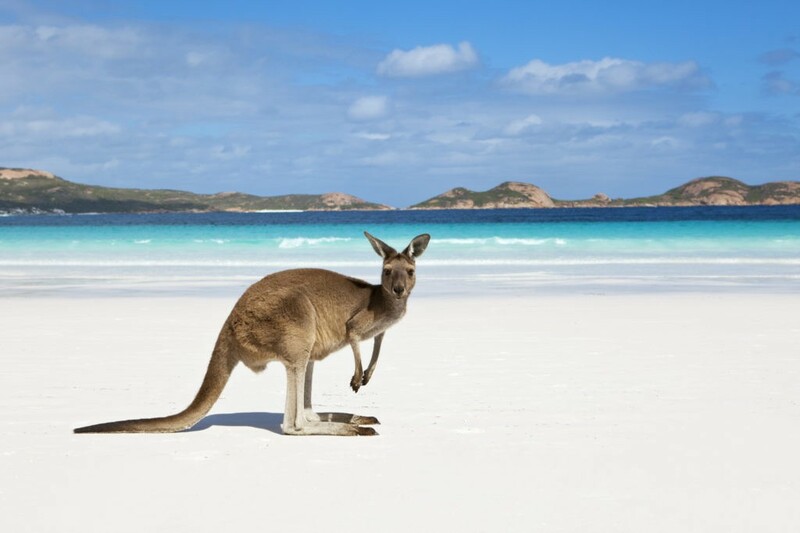 The most regular flights are operated by Qantas (qantas.com) and their budget subsidiary Jetstar (jetstar.com), which make flights to Singapore (from Sydney, Melbourne, Perth and Brisbane) and Bangkok (from Sydney and Melbourne), where you can directly fly to Colombo. Tariffs from Sydney to Colombo usually start from 1000 AUS$, and from Auckland – about 1500 NZ$. Regular direct flights connect Sri Lanka and other countries of South and South-East Asia: India, including Delhi, Mumbai (Bombay), Chennai (Madras), Bangalore, Thiruvananthapuram (Trivandrum), Kochi and Tiruchirappali; Maldives (male); Thailand (Bangkok); Malaysia (Kuala Lumpur); Singapore; Japan (Tokyo); China (Hong Kong, Beijing and Shanghai). 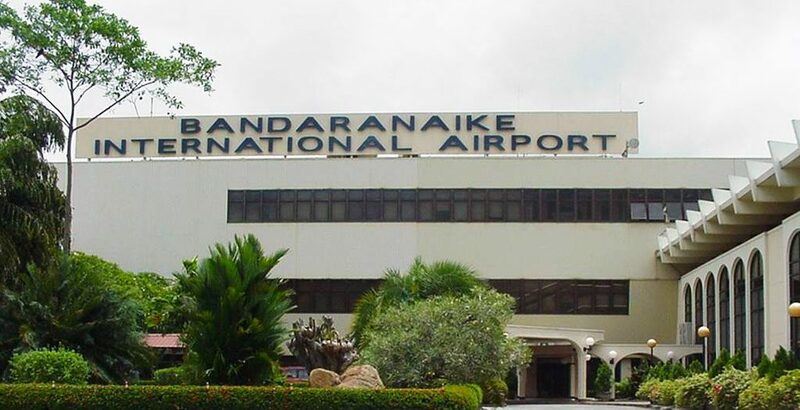 Bandaranaike International airport, named after the former Prime Minister, still known as Katunayake airport or Colombo International airport, is Sri Lanka’s main International airport. A small airport in Colombo meets all modern international standards. 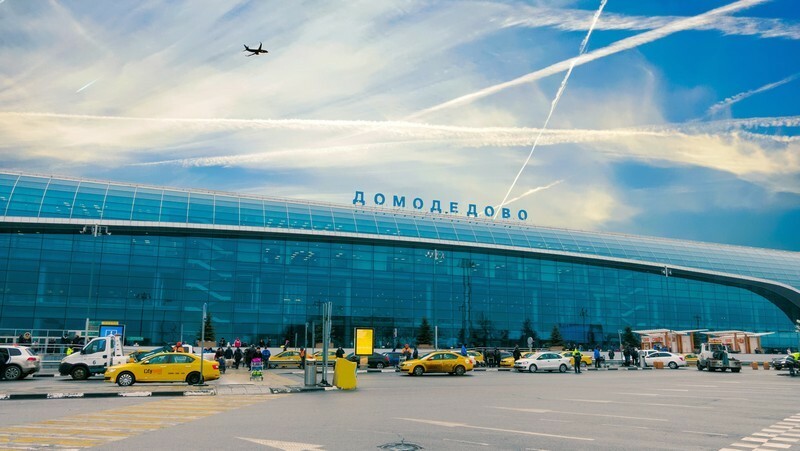 It has everything you would normally need at any international airport: duty free shops, exchange offices, cafes, ATMs, mobile phone operators, Luggage storage, car rental, representatives of tour operators, hotel reservations and much more. If you do not have an electronic entry permit in advance, then immediately upon arrival you need to go to the counter for a visa. If you have permission ETA, then immediately to passport control. After collecting your Luggage proceed to the customs inspection. If you do not need to declare, then follow the green corridor. At the exit you find yourself in the hall for greeters and arrivals, where you are first met by exchange offices. The exchange rate is quite acceptable, so you can safely change the money for the entire period of travel. The receipt of the currency exchange is better to keep – when returning on the basis of this document, you can make a reverse exchange. Here you can order a taxi from the official representatives, buy a local telephone SIM card, book a hotel. At the exit from the street there is a Luggage storage (Cloak room). When departing in the waiting area there are many duty-free shops, including selling Souvenirs. Prices for Souvenirs are higher than in stores in Colombo, but not at times. Moreover, you can bargain, especially if you need to spend all the remaining rupees (export Sri Lankan rupees from the country is officially prohibited). You can pay here in currency, rupees or by credit card. Mattala Rajapaksa international Airport (MRIA), built in the South of the island a few kilometers from the city of Hambantota, is the most significant facility created during the reign of former President Mahinda Rajapaksa. MRIA was opened in 2013 and cost 210 million dollars. In theory, the airport was to provide Sri Lanka with a second International airport and become the main engine of economic development of the poor city in which Rajapaksa was born, and its surroundings. However, in practice it was not so. Airlines planning to fly to MRIA quickly withdrew their services due to lack of demand, and even the national flagship carrier SriLankan Airlines cancelled its flights to the airport the day after Rajapaksa’s defeat in the January 2015 election. Currently, there are several flights to Mattala airport per week. Bandaranaike International airport (CMB: www.airport.lk) one of the main airports in Sri Lanka, which is 30 km North of Colombo. Air-conditioned bus to the Central bus station in Colombo on the Expressway-350 LKR ($2 or 140 ROS. rubles), the duration of the trip is about one hour.